Frequent oil changes dramatically increase the health of your vehicle. Oil is what keeps your engine running smoothly, and keeping your oil fresh ensures longevity. Dark, dirty oil damages the essential components of your motor, and also causes sluggish performance, which can stress the entire drive-train and power-management systems of your vehicle. 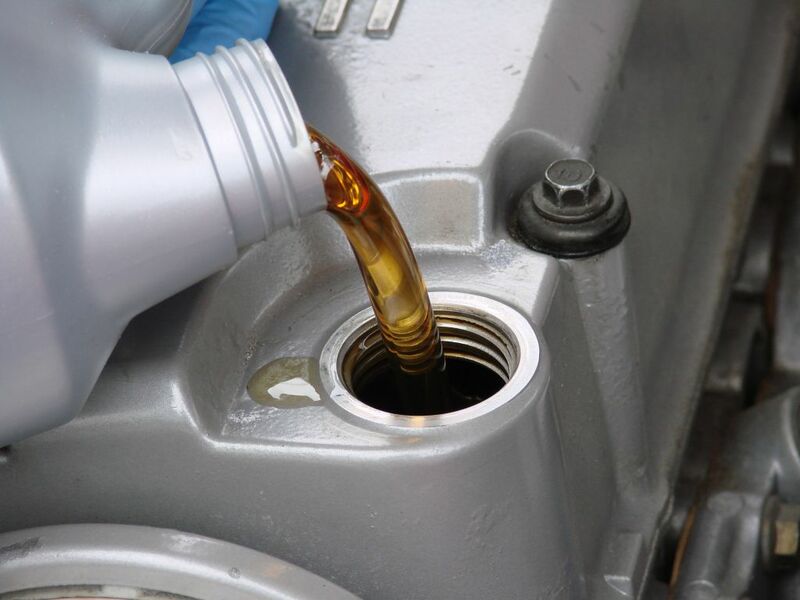 Technicians at Larsen Auto Care recommend an oil change every 3,000 miles or three months, whichever comes first. Each oil change is also an opportunity to perform a maintenance inspection, which is a complementary service at Larsen Auto Care. These inspections allow our technicians to make sure everything else is running smoothly, and that your vehicle has no unnecessary wear or damage from the road. While "Quick Oil Change" establishments advertise fast service and cheap prices, we value total customer satisfaction above all else. That means using the highest quality oil and filters, and taking the time to ensure that your entire vehicle is safe and well-maintained. Larsen Auto Care is dedicated to taking care of your vehicle so that you are safe where ever the road takes you. Larsen Auto Care - Auto Repair Shop in Santa Rosa, CA 95404 - (707) 535-0720 - larsenauto@gmail.com. Picture Window theme. Powered by Blogger.